Welcome to Anthony’s Restaurant. 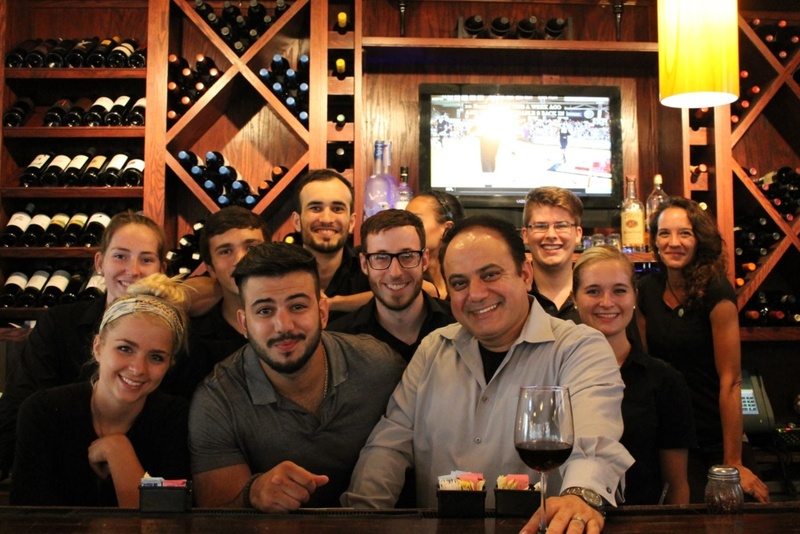 We combine great food, uplifting atmosphere, and good friends to create a casual dining experience. This adds up to one great time after another. If you are looking for a quick lunch, a quiet evening, or just a place to sit back and relax you have found the perfect place. At Anthony’s, each meal is freshly prepared using only the finest ingredients. Our menu selections include several unique dishes you’ll be sure to enjoy. We hold our friendly and knowledgeable staff to the same high standard as our food. If you like to spend time outdoors while savoring a fabulous meals, and drinks we have a nice patio for you to enjoy! We invite you to come explore a wide assortment of Italian and Mediterranean specialties.